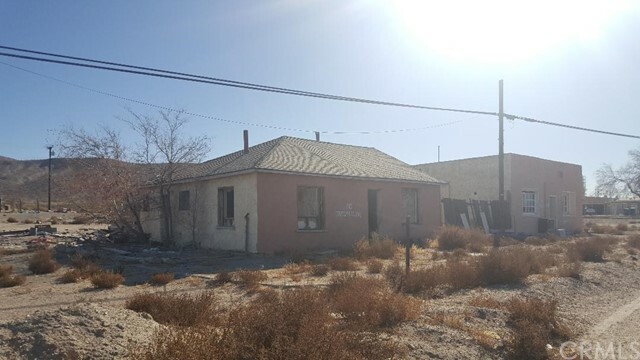 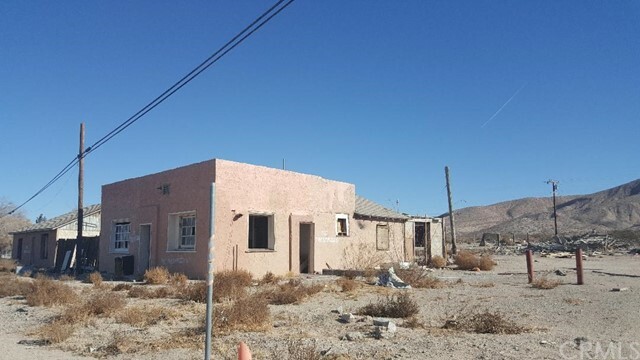 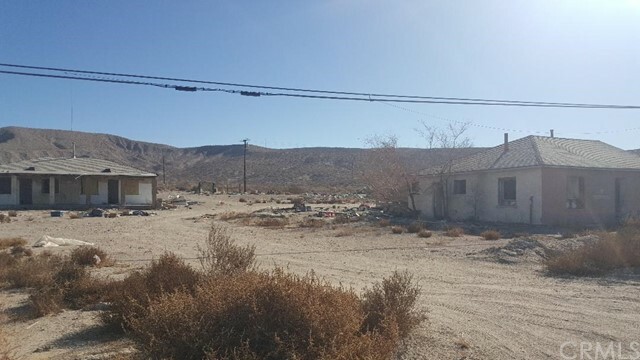 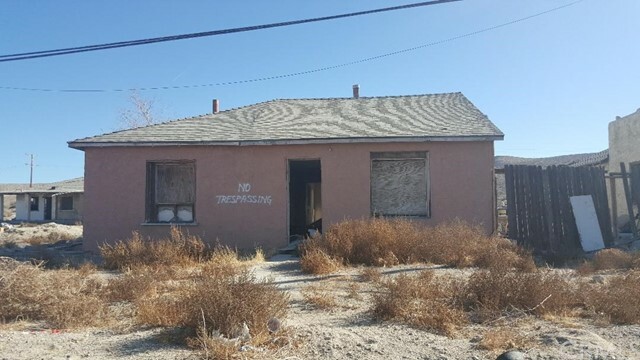 Great opportunity for Investors' fixer-upper and developers!r, CASH ONLY Property located 20575 National Trails Hwy, Oro Grande, CA 92368, San Bernardino County. 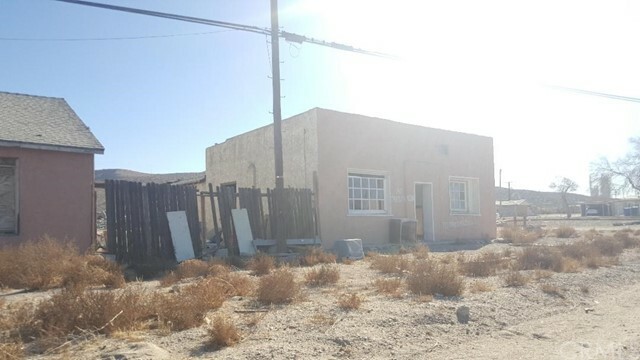 There's a well on the premises, however, the pump lost. 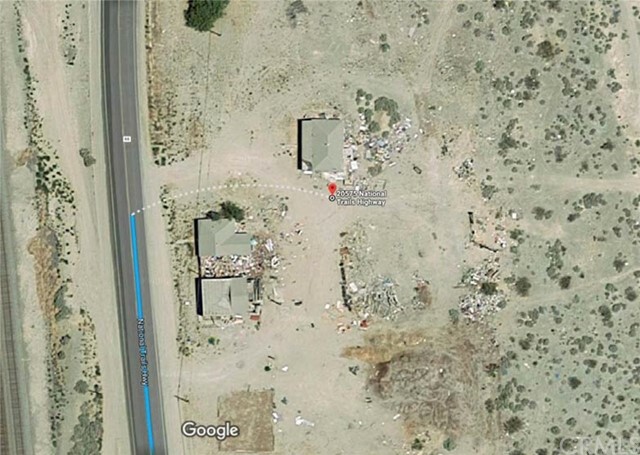 There is a fence all around the property. 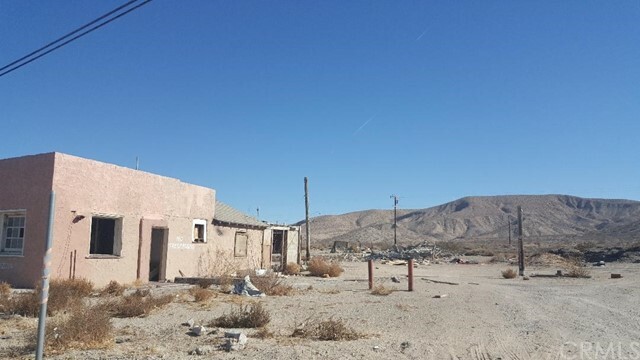 Close to Southern California Logistic Airport, the property has lots potential. 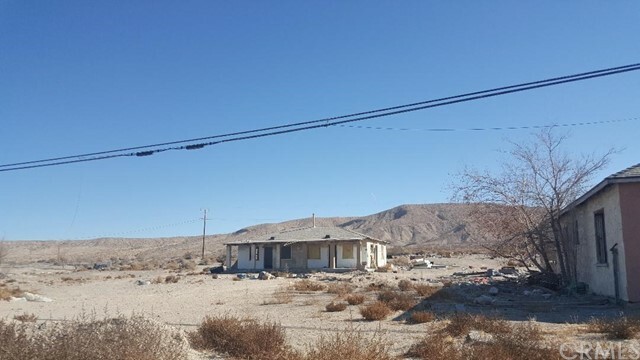 Creative Buyers can turn this Multi-Residential into a beautiful resort for family to visit or enjoy forever.